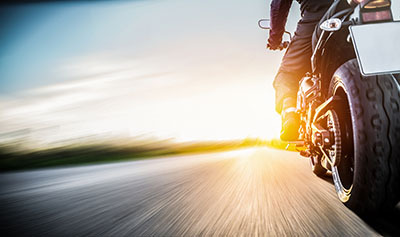 Tucson, Arizona—Christopher Campbell, age 25, was killed Saturday night when his motorcycle collided with a 2006 Saturn. Accident investigators determined that Mr. Campbell was eastbound on Pima in the inside lane between North Wilmot and North Craycroft roads. 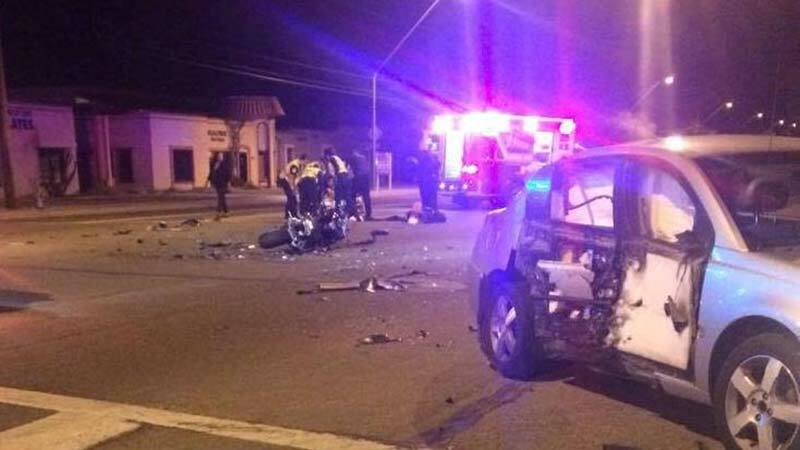 His motorcycle struck the passenger side of the Saturn as it turned left onto Sahuaro Road. Mr. Campbell was rushed to Banner University Medical Center, where he died a short time later. The driver of the Saturn was unhurt. Tucson Police Department accident personnel continue their investigation. We extend our condolences to the family and friends of Mr. Campbell at this time of great loss for them.